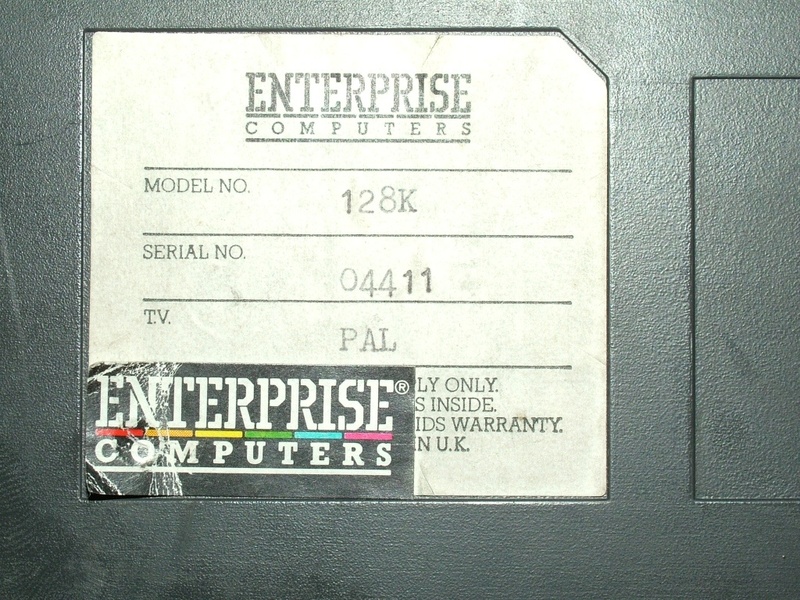 Do you got a extra ENTERPRISE COMPUTERS label to the serial label? Witchy! 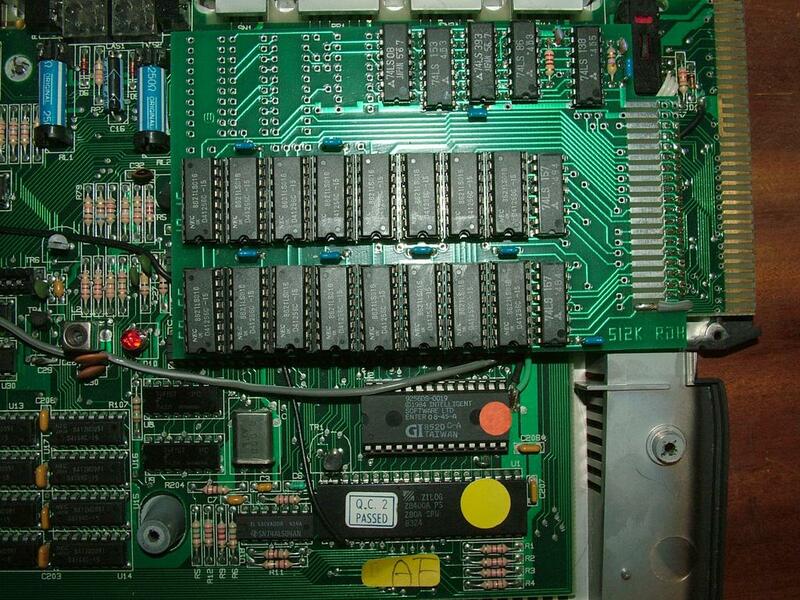 Can you make photos and write details about your Enterprise stuff? For my statistic.